No one achieves perfection easily. Lucky for you though, you can achieve it when you brew tea. Use the Pure Teaspoon whenever you’re making a brew. 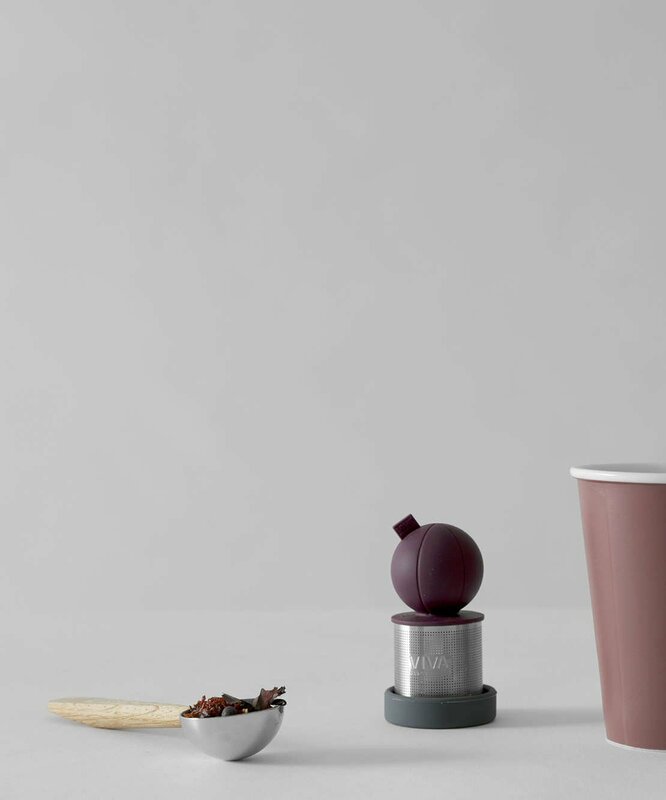 The precise measurement will give you a perfect cup every time. One teaspoon per cup. It really is that simple. Making a cup or pot of tea can happen when your head is completely clear. More often than not though, it’ll happen when your head is cloudy. It’s too full from everything you have around you. It feels chaotic and needs a time out. During these times, it may be a challenge to brew a really great cup of tea. It’s so easy to forget how much tea to put in when your brain has been working overtime. 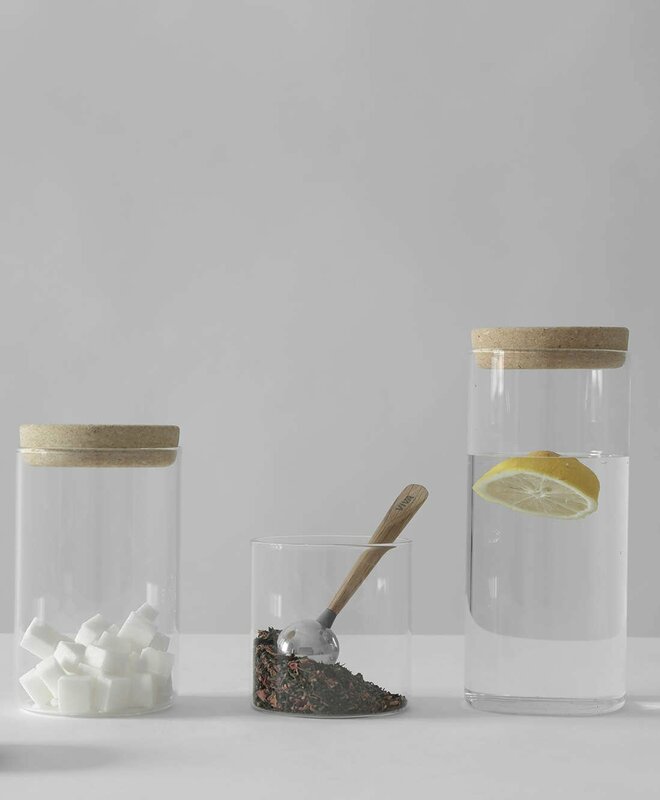 Although this seems simple, perfect tea-making is an art. And no one can pull off a work of art when they’re in this state. It’s such a tragedy as this is when you need a delicious cup of tea most. What are you going to do about it? What you need is precision. You need a tool to help you make that perfect cup every time without much effort. You need the Pure Teaspoon. All you need to remember is one for one. One teaspoon for one cup of tea. Problem solved. As a bonus, you now have a beautiful stainless steel and wood teaspoon to add to your collection of tea-brewing goodies. What is this teaspoon made of? This simple yet elegant teaspoon is made of our own Immacular stainless steel and wood. How can I perfect my loose leaf tea brewing with this spoon? Let this teaspoon be your guide to whenever you brew a cup or pot of loose leaf tea. Get precise about your tea brewing when you use one scoop per cup. What’s the easiest way to clean this teaspoon? Due to the mixed material of this spoon, gently hand washing in warm soapy water it is how we’d advise cleaning it. Wood and stainless steel are two of the most durable materials. So if you care for this spoon well, it will last you a lifetime. How big is this teaspoon? This teaspoon measures 2 cms x 15.5 cms.